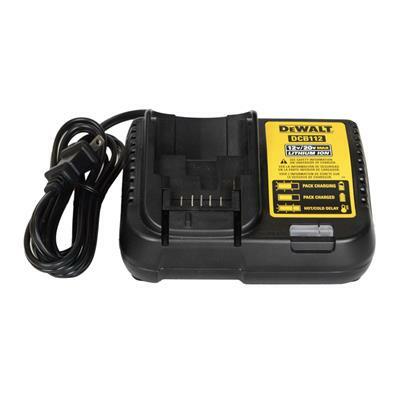 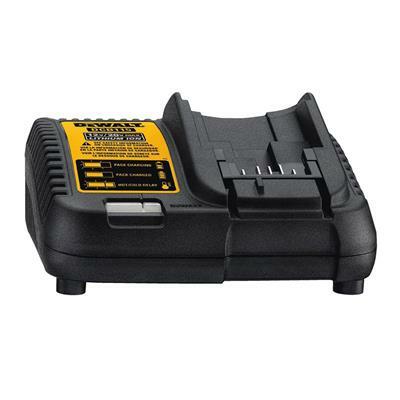 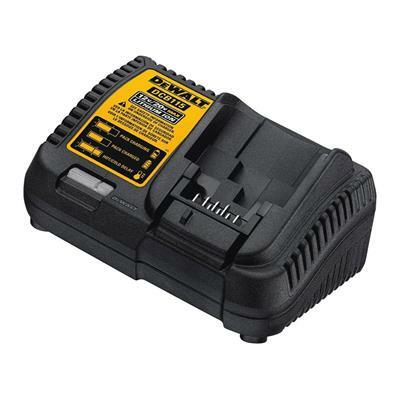 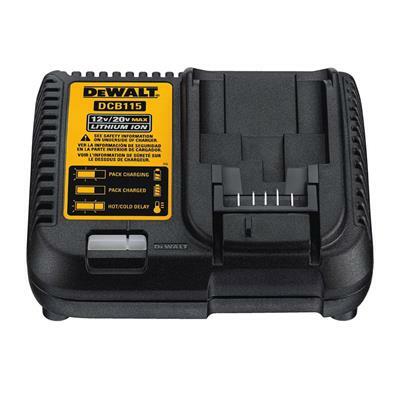 Make sure you always have power on hand with the DEWALT 12-Volt to 20-Volt MAX Lithium-ion Battery Charger. Compatible with all DEWALT 12-Volt and 20-Volt MAX Lithium-ion battery packs, this charger is easy to use, quiet and exceptionally stable with its four plastic feet. 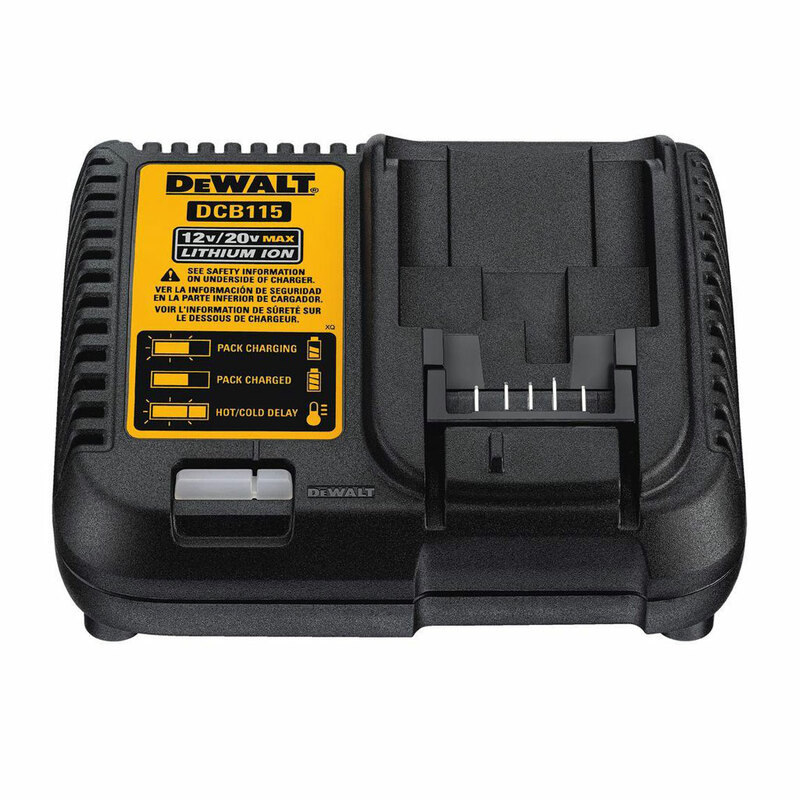 It plugs directly into the wall using a standard 2-prong plug and with the built-in diagnostics system with a LED indicator that communicates battery charging, battery charged, power line problem, replace battery and battery too hot or cold to charge, you get less downtime and more productivity. Batteries mount easily and with a charging time of 1 hour or less, your tools are powered and ready to go.